Our true enemy is spiritual and the battlefield is our heart. 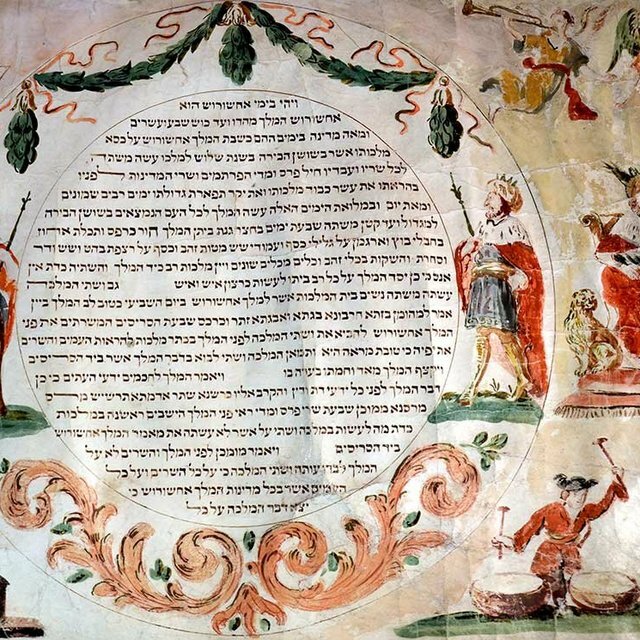 The well-known holiday of Purim celebrates the victory of the Jews in Persia over their murderous enemies, as told in the book of Esther. It is a festive day of parties, songs, treats, and feasting. The day leading up to Purim is a bit different, however. Observant Jews across the world observe it as a complete fast. The fast begins at the first light of dawn and ends that night after the reading of the megillah (scroll of Esther). Because the fast of Esther is not a scriptural requirement, only healthy adults participate. The origins of the fast are murky; it’s not clear how old this fast has existed as an annual observance. But it serves to commemorate critical points in the story of Esther. We fast on the thirteenth of Adar because in the time of Mordecai and Esther they assembled together on the thirteenth day of Adar to fight and to stand up for themselves, and they needed to seek HaShem’s compassion and plead that he would help them retaliate against their enemies. We find that whenever there was a day of battle, they would fast. As our rabbis have explained, on the day that Moses our Teacher waged war with Amalek, he was fasting. If so, then certainly in the days of Mordecai as well they would fast on that day. Thus, it is customary for all Israel to fast on the thirteenth of Adar, and it is called the Fast of Esther in order to remind us that Hashem (may he be blessed!) sees and hears everyone at times of distress, when they fast and repent to God wholeheartedly, just as he did in those days. Fasting merely to commemorate an event would be pointless. There are other less unpleasant ways of remembering things, such as reading a story, singing a song, or building a monument. Fasting has to serve a practical purpose. In the days of Mordecai and Esther, they fasted in order to seek victory in battle against their enemies. Fasting prior to battle? It seems like the opposite of good advice. Weakening our bodies seems like a surefire way to give our enemies an advantage over us. That is, unless we are misidentifying the true enemy. There are, occasionally, physical beings such as Haman whose mouths spew threats and who point weapons in our direction. Don’t be fooled; they are merely a decoy. In the days of the apostles, the Romans viciously oppressed the Jewish people. And strangely, we don’t find Yeshua leading an uprising against Caesar; he almost seems to show no concern about Rome at all. This bothers some historians and writers, who claim that as a devout Jew, Jesus must have been vociferously anti-Roman. But instead, Yeshua knew the heart of the problem, and that if the people truly repented, Rome would pose no threat at all. Even today, otherwise godly people fret about perceived existential threats, whether in the form of governments, armies, political parties, foreign religions, or extremist factions. While evil must be opposed, let us not forget where the true battle rages. A true warrior must be trained; skill in battle comes only with regular exercise and practice. 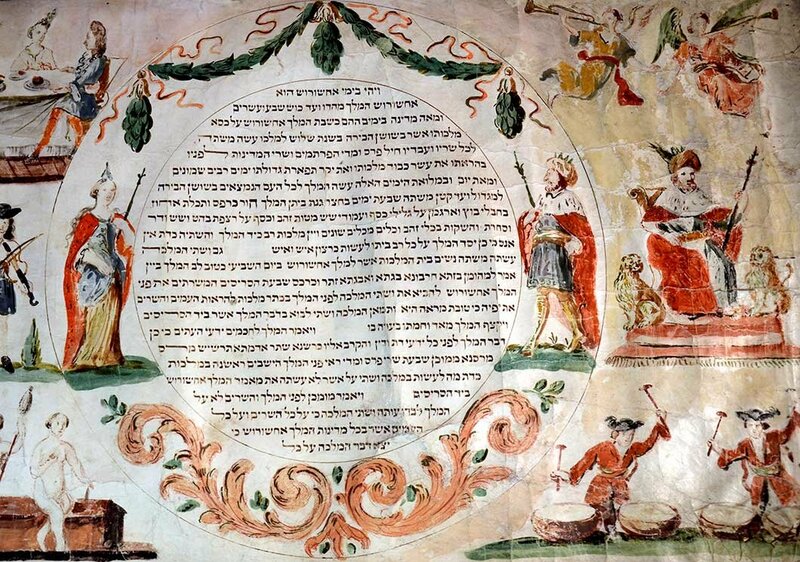 The thirteenth of Adar* is thus set aside as a yearly spiritual military drill, in which we accustom ourselves to the key spiritual combat maneuvers of fasting, prayer, and charity. We remind ourselves that HaShem is in complete control, and that our victory comes only from him. * Note: If the date of the Fast of Esther falls on Shabbat (Saturday), the fast is instead observed on the preceding Thursday. Like other minor fasts, Ta'anit Esther begins at dawn (first light) and ends at nightfall (full dark). This year, Ta'anit Esther begins at dawn on Wed, 20 March 2019.